Back by overwhelming demand, Art You Can Laugh At returns to Ready Coffee’s ORNOT Gallery (1562 N. Milwaukee Avenue, Chicago, 773-360-7041) 7 p.m. Wednesday, September 4. 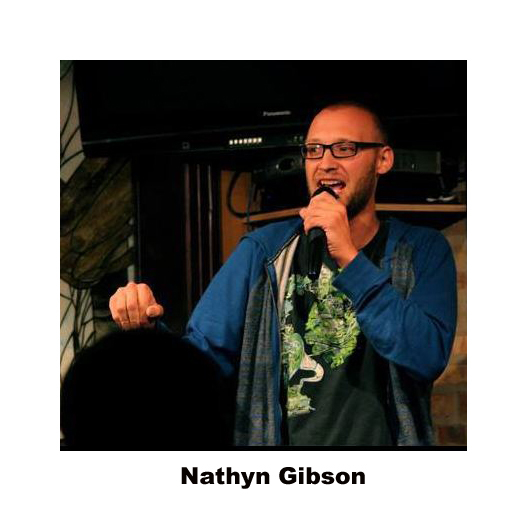 Hosted by resident comedian Nathyn Gibson the complimentary show will feature performances by comics Laura Laureta, Rebecca O’Neal, Keith Evans, Alex Stone, Cody Melcher, and Jeff Arcuri. No reservations are necessary. Seating is limited to first come with plenty of standing room. Lisa Laureta engages audiences by using her character work, mixed with storytelling and classic stand up techniques. 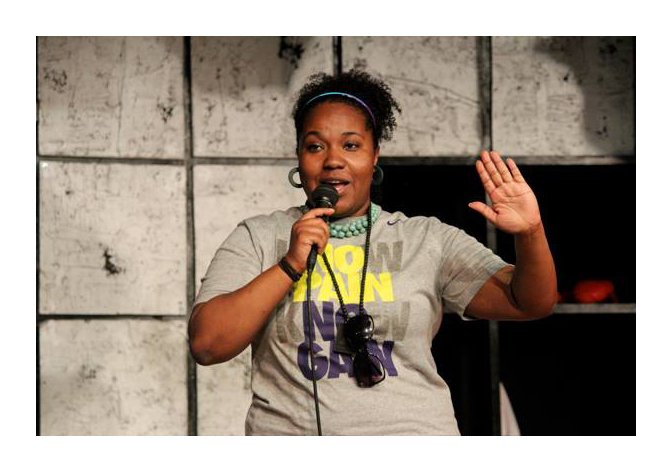 She has performed at many clubs and venues around the country and within Chicago including The Laugh Factory, Zanies, Chicago Underground Comedy and The Lincoln Lodge. 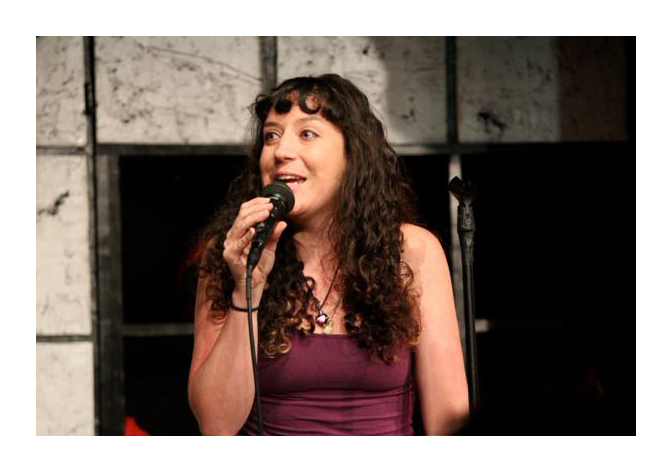 Lisa is a cast member of the stand-up show “100 Proof Comedy” at Comedy Sportz and was a main cast member of “My Life is a Joke,” featured on the Oprah Winfrey Network. More information can be found on her website www.LisaLaureta.com! Rebecca O'Neal is a writer/editor and stand-up comic whose work can been seen in Vanity Fair Magazine and on Splitsider.com. She co-produces a weekly free BYOB showcase in Logan Square called Congrats on Your Success and is a cast member at The Lincoln Lodge. 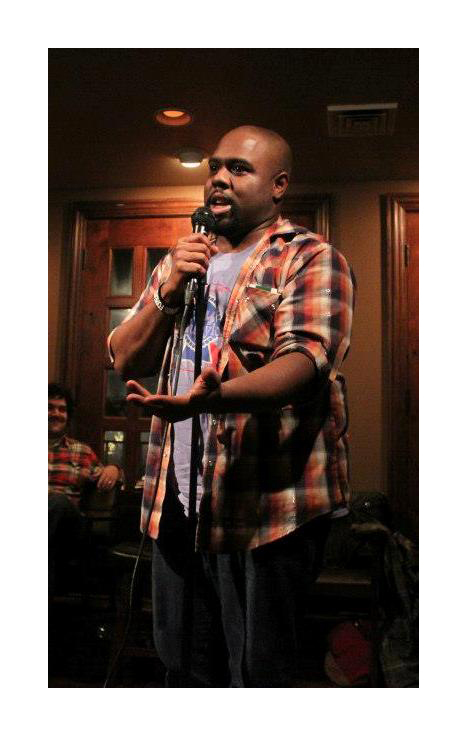 Keith Evans is a professional stand-up comedian and comedy producer in the Northwest Indiana and Chicagoland area. He is one of comedy’s fastest rising stars, having performed at renowned Chicago establishments such as Zanies Comedy Club, The Abbey, UP Comedy Club, and The Comedy Shrine. In addition to his consistent performances, he also produces several shows in his home region of Northwest Indiana, including Crown Point, Valparaiso, Chesterton, and Merrillville. He is arguably the cause of comedy resurgence in the Northwest Indiana region. With his ability to create hilarity of those things we “think but do not say”, coupled with incomparable writing spawned from his imagination and drive, there is no wonder he has been able to achieve the level and quality of comedy in 3 years to what most successful comedians have admitted to taking 10 plus years to do. A combination of his unrelenting comedy and undivided stage presence makes for an unparalleled performance. 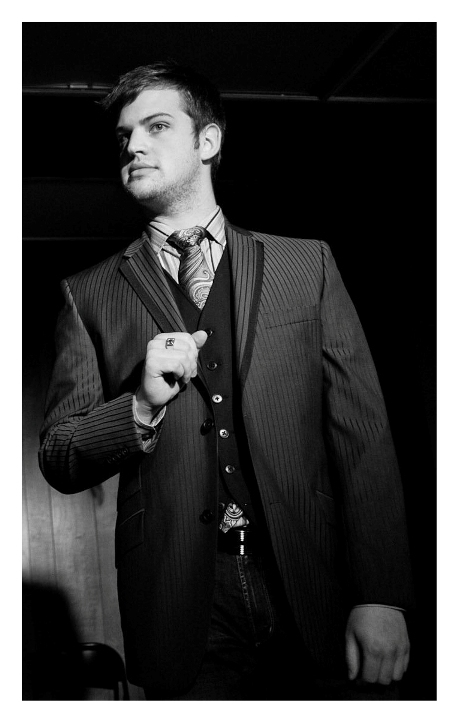 Alex Stone is a comedian originally from Cincinnati, OH who now makes his home in Chicago, IL. 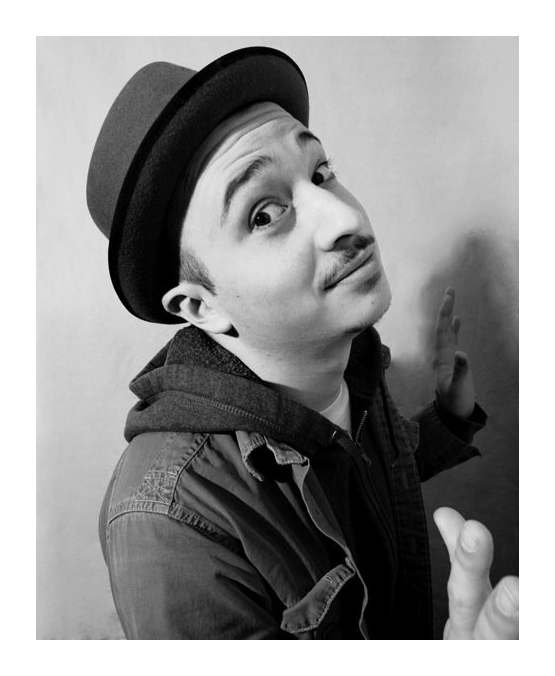 Always writing and performing, Alex has written jokes for nationally touring comedians and was recently invited to take part in the Best of the Midwest Competition at the 2013 Gilda's Laughfest. 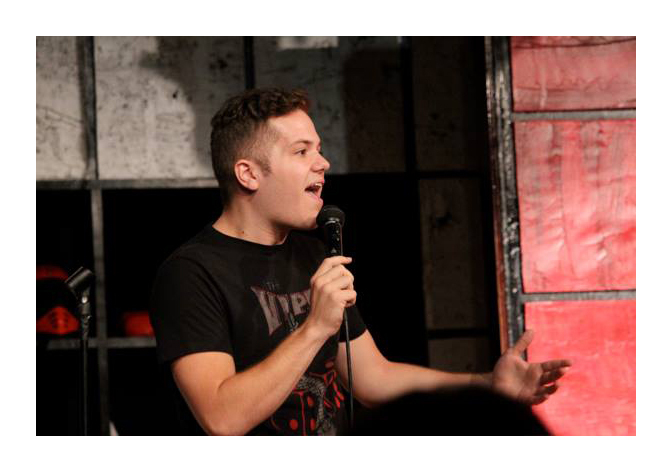 Alex's other accolades include opening for Drew Hastings on his “Irked and Miffed” theatre tour, an appearance on IFC, as well as being a featured comedian on The Huffington Post's comedy page. Also, thank you for reading this. Cody Melcher is not only a lexicographic snake-oil salesman, but a witwanton and literary gentleman. On stage, he weaves a tapestry of obscure observations and personal proclivities designed to delight and enlighten. He is a Cast Member of 100 Proof Comedy at ComedySportz Chicago, co-produces Double-Shot Showcase, co-produces the open mic 6 + 1 @ Stage 773, has a monthly podcast, Tomefoolery, is a Senior Writer for the live late-night talk show, Talk Hard, is Head Writer for Humbug Media, and is Creative Director for theatre/media company, The Ministry of the Flightless Parrot. He was once given the title "BEST COMEDIAN WITH AN ENCYCLOPEDIC POINT OF REFERENCE THAT ALSO INCLUDES THE FACTS BEHIND THE COTTINGLEY FAIRIES HOAX"
Jeff Arcuri is Chicago-based Comedian with a big dumb smile. Jeff has been performing in clubs and colleges around the Midwest for years. His unique brand of humor has proven him a favorite at many venues. Jeff has performed in several festivals including the Laughing Skull Festival in Atlanta, the Laughing Devil in New York, and Laughfest in Grand Rapids, MI. As a writer and actor for Second City and a regular at The Laugh Factory, Jeff is constantly surrounded by all different mediums of comedy.